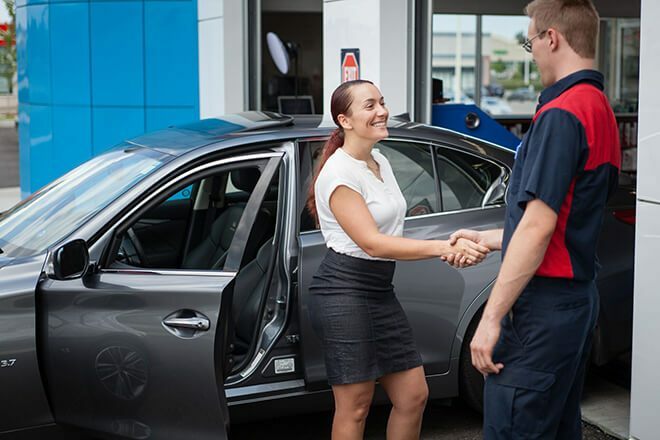 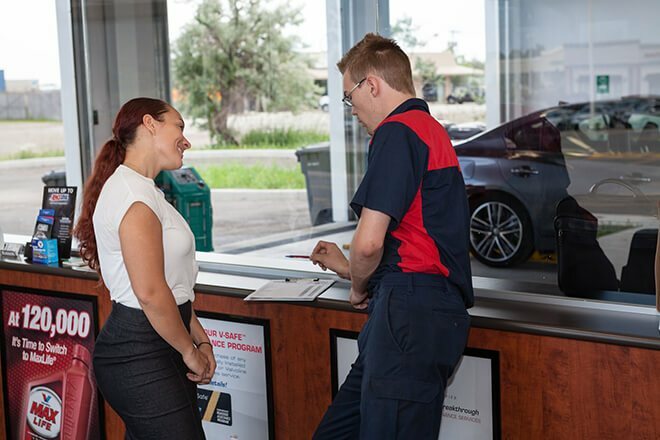 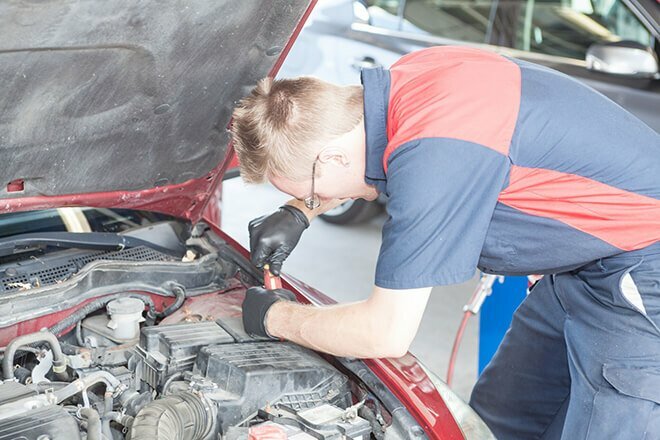 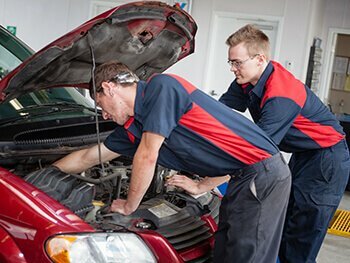 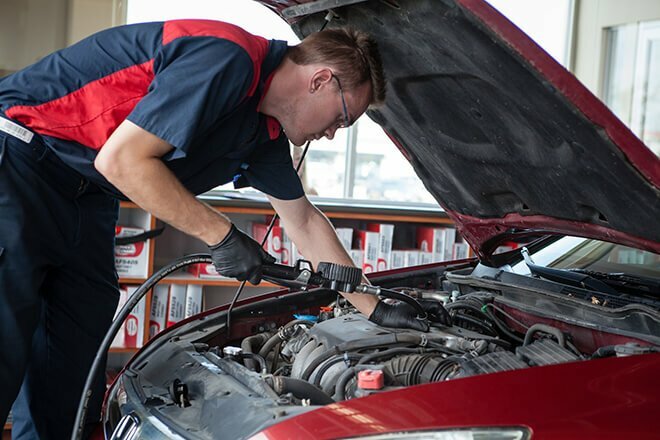 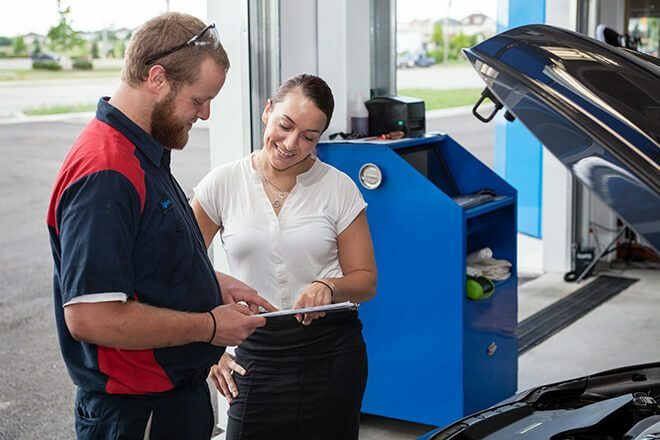 Your Pro Oil Change is conveniently located at 341 Guelph Street, Unit A in Georgetown, ON, where our Certified Technicians are ready to serve you seven days a week. 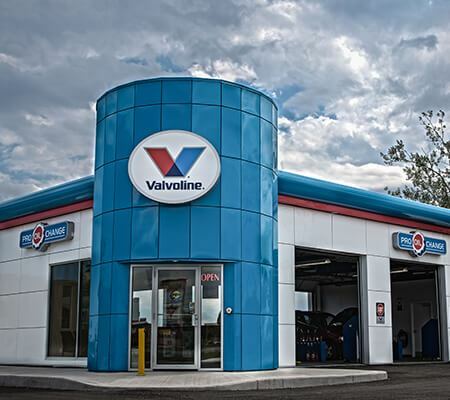 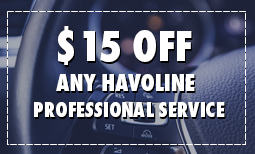 Feel free to stop in, visit our location, ask for automotive advice or simply get the air pressure in your tires adjusted. 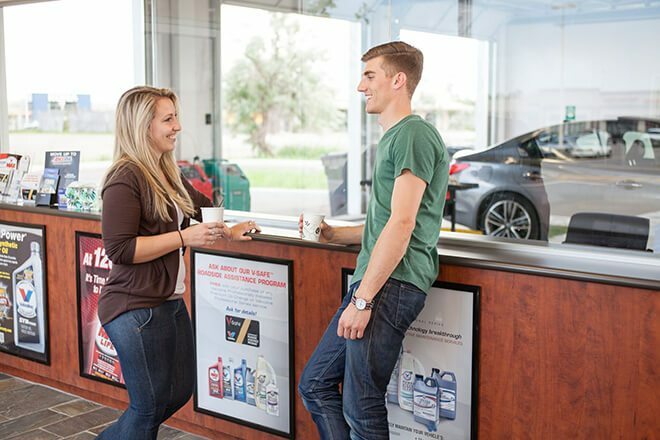 Enjoy the complimentary cold beverage while you wait in the comfort of your vehicle and experience the fastest oil change on the planet. 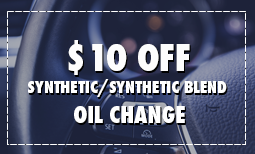 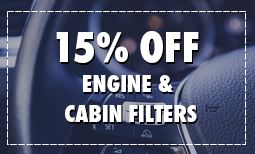 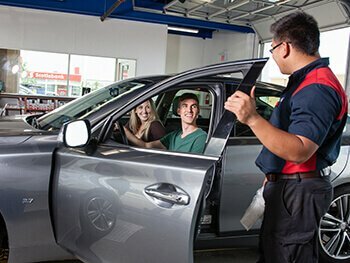 So if you need an oil change and you enjoy good old fashioned personalized service you're home.